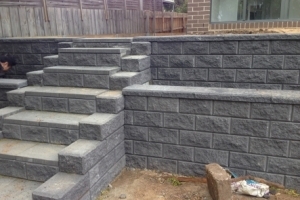 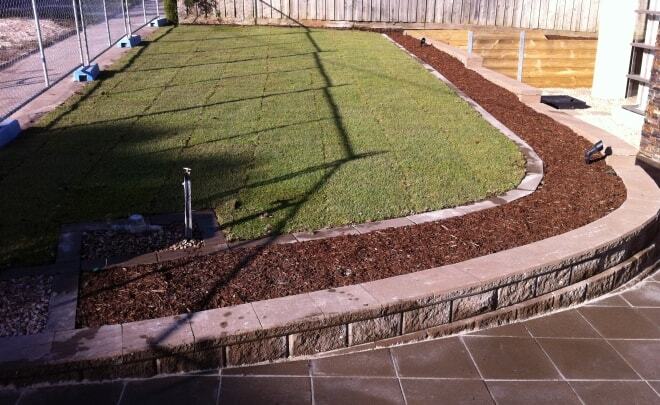 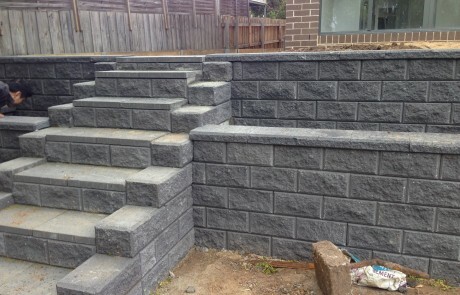 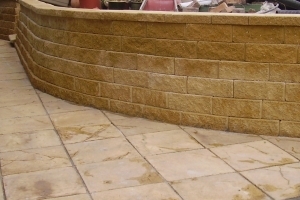 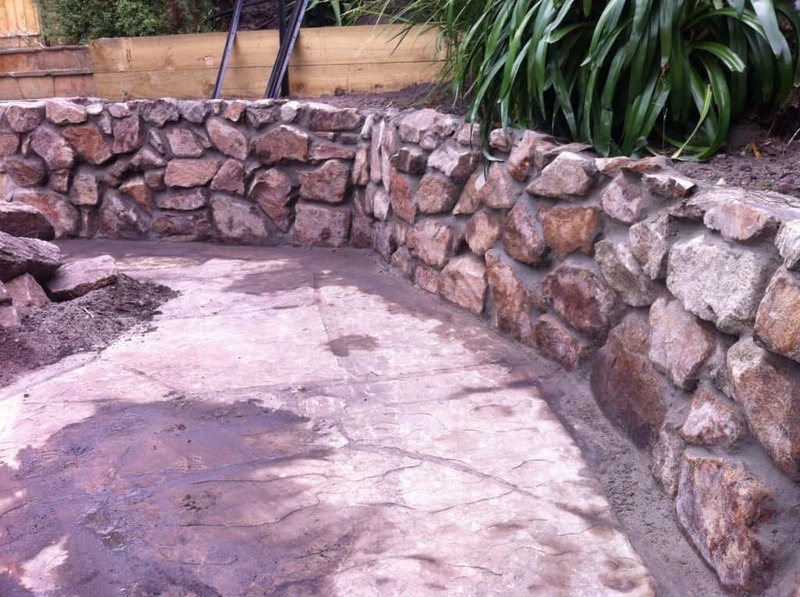 Retaining walls are a speciality of Paving & Landscape Solutions. 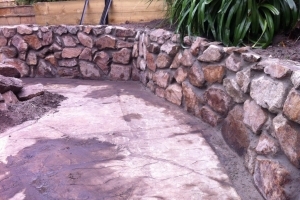 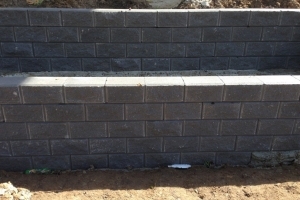 We can build retaining walls in brick or stone, or with concrete. 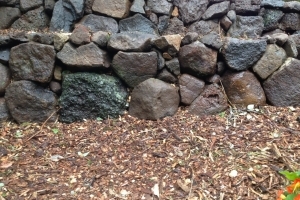 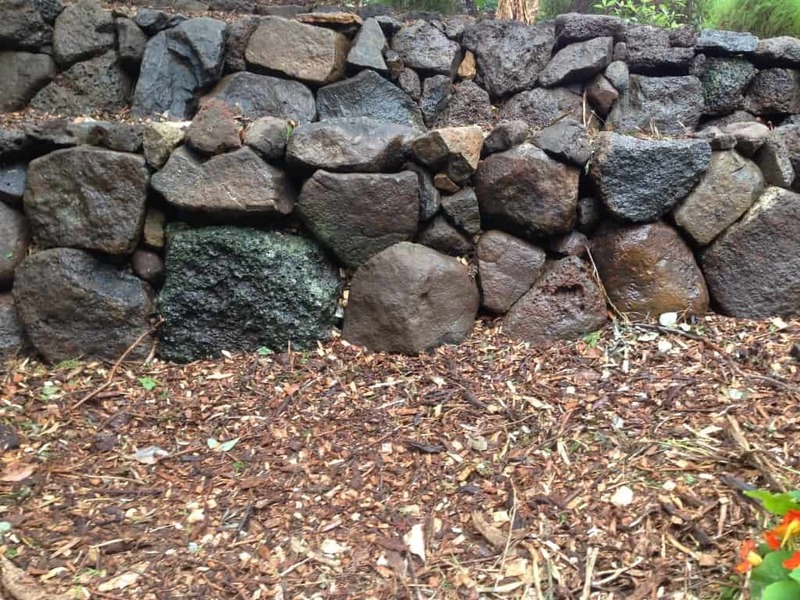 A retaining wall holds or retains soil and prevents it from eroding away or sliding. 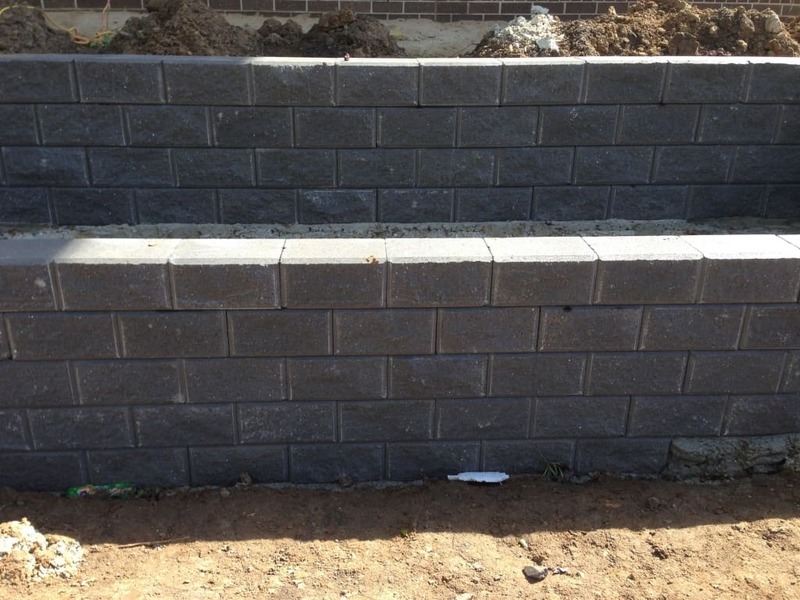 You build a retaining wall to control the soil at at different levels on each side. 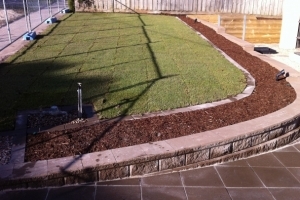 Its structure is designed to withstand the pressure of the soil that it is holding back.